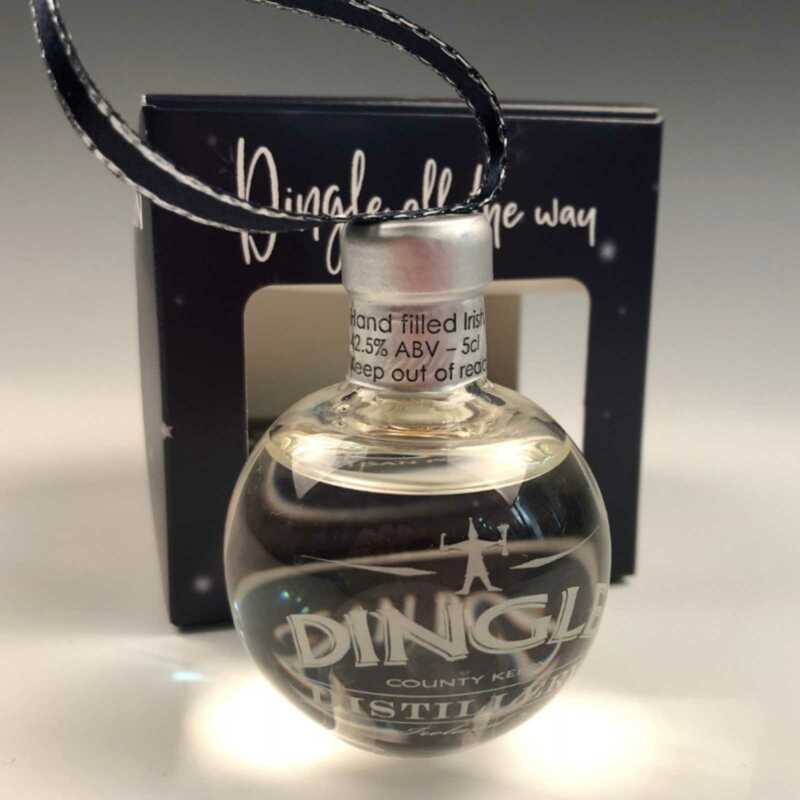 Two firms have joined forces to launch this year’s must-have Christmas gift for spirit lovers – glass baubles filled with gin. “We’re delighted to be part of this exciting gin-filled Christmas baubles launch in Ireland – the order is a great boost to the firm and means a lot to us as we have family connections with the country. Angels’ Share Glass is based in Bridge of Allan, near Stirling and was established by Master Glassmaker Tom Young MBE and his daughter Karen Somerville in 2013. Published by Blackburn Communications on November 1, 2018. As featured in Scottish Field and Stirling News.